Great quality and thicker than the rest. 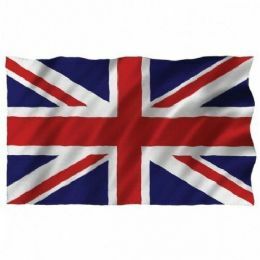 Fly the flag high, strong and easy to hang. Bright colours that won't fade quickly. Ideal for any patriotic event.